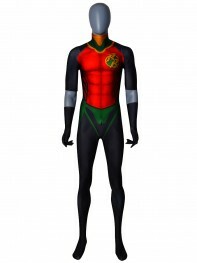 Robin is a fictional character, a superhero in the DC Comics universe. 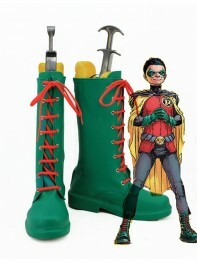 Robin has long been a fixture in the Batman comic books as Batman's partner. 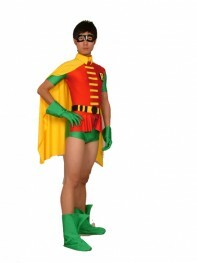 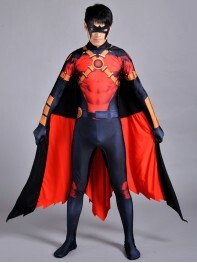 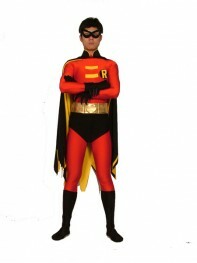 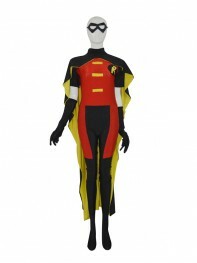 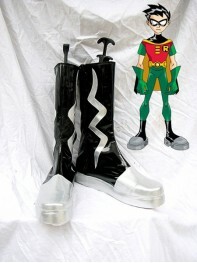 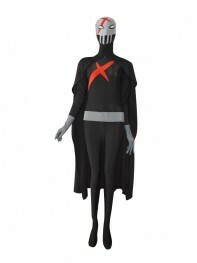 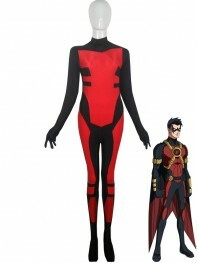 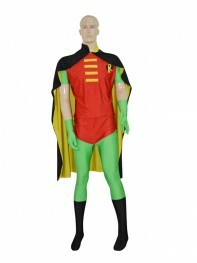 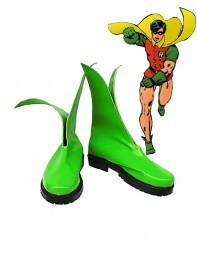 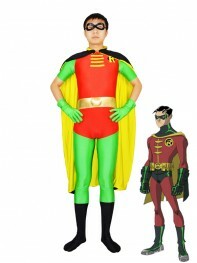 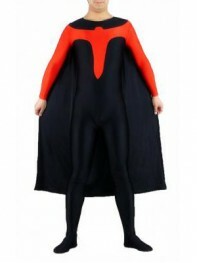 We provide some styles costumes of Robin in batman comics and films.very cool.very suitable for guys.